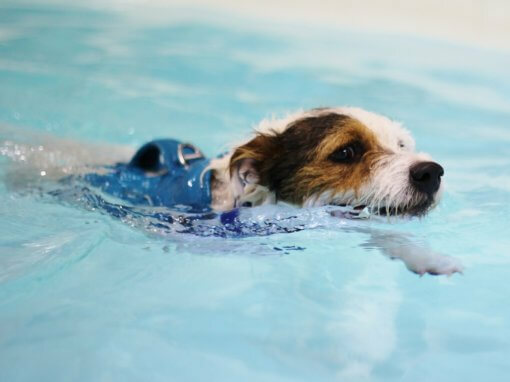 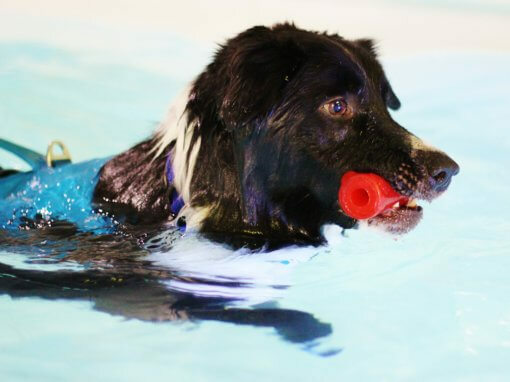 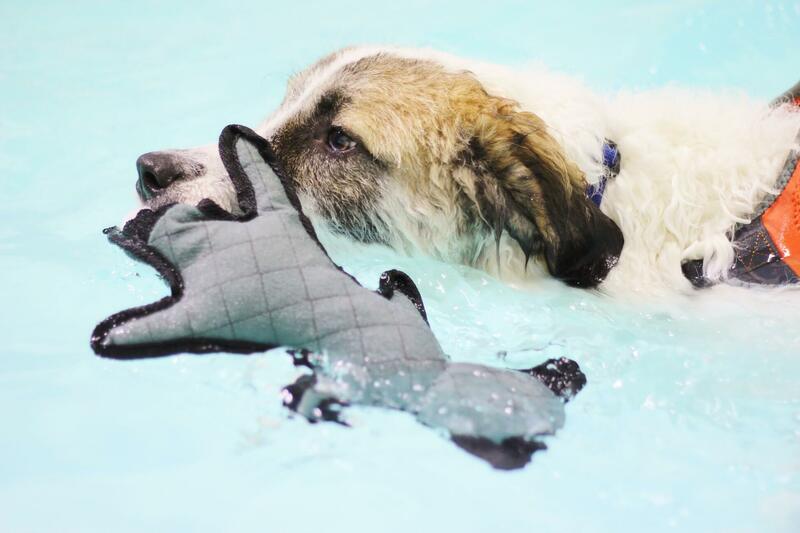 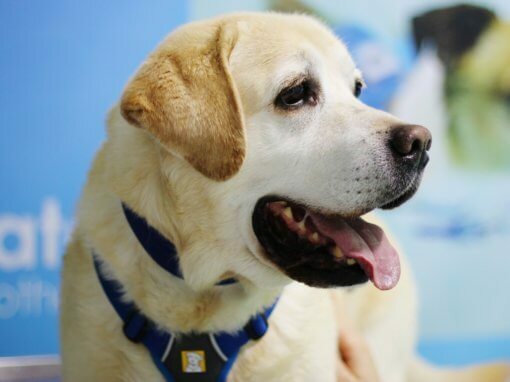 Lilly started to attend Bluewaters Swim Centre for Dogs in July 2018. 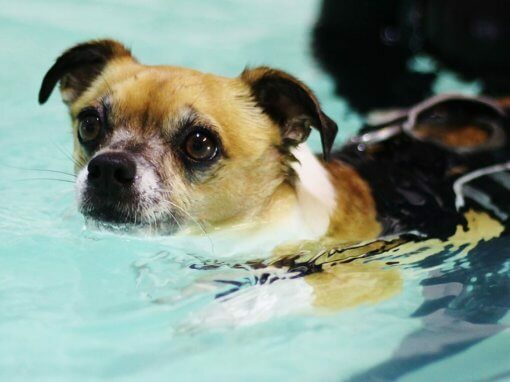 Lilly is a rescue dog brought over from Romania who was displaying signs of pain and general stiffness through her back legs. 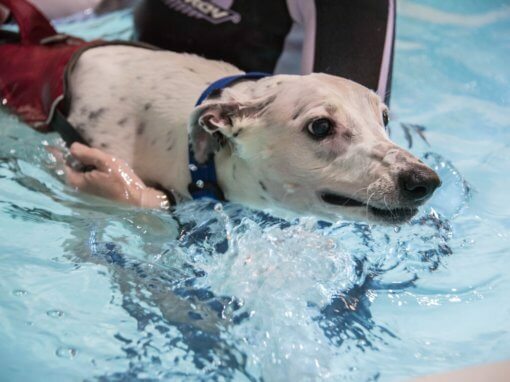 Once a diagnosis of hip dysplasia had been made after she’d been x-rayed Lilly’s owners were advised by their vet to try hydrotherapy sessions. 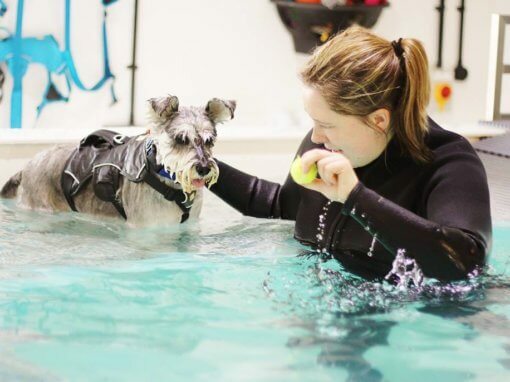 We started Lilly’s sessions in the hydro pool, however it became apparent that at this early stage her condition would be better managed in the controlled nature of the underwater treadmill to start with. 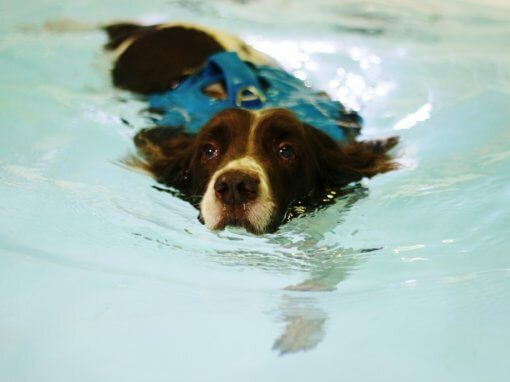 Despite being a slightly nervous dog Lilly took well to the team here at the centre. 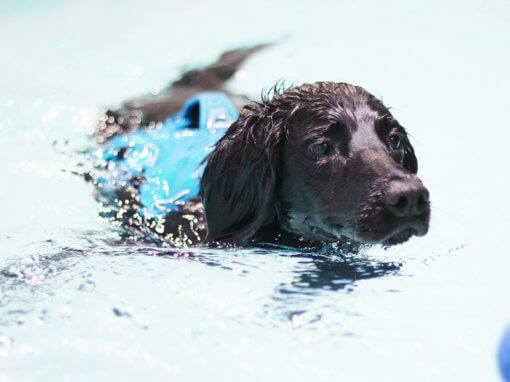 Initially Lilly’s stance was very narrow in her hind legs and she took very short strides through her hind limbs turning her right hind inwards. 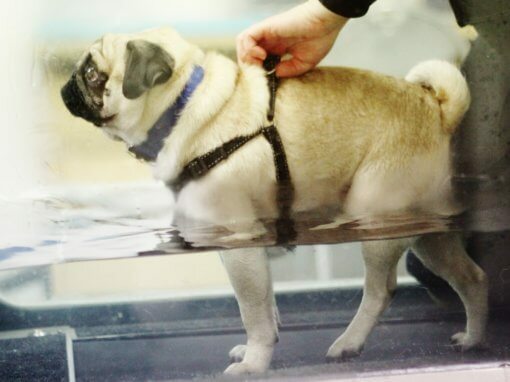 Lilly also attempted to lean her weight to the left hind to avoid putting weight through her worst affected leg. 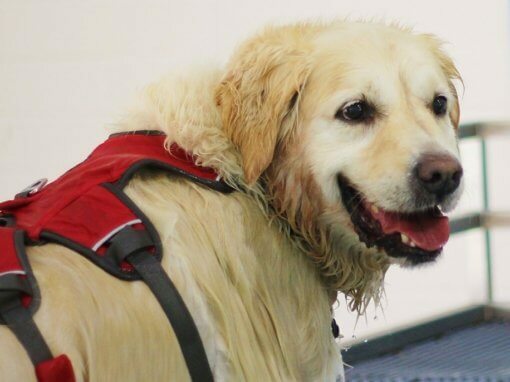 As Lilly progressed her range of movement in the treadmill gradually improved and we started to introduce the incline feature on the treadmill belt. 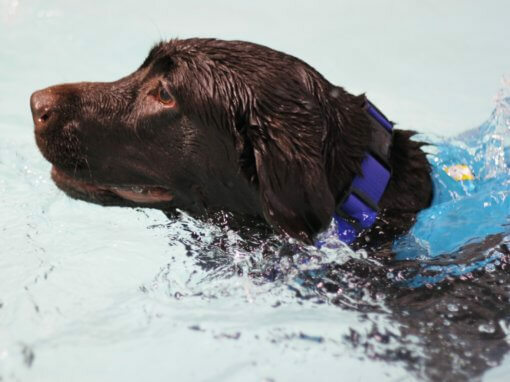 Lilly still had a tendency to lean to the left slightly but the forward movement (protraction) and extension of her hind limbs was much better and she no longer turned her right hind leg inwards. 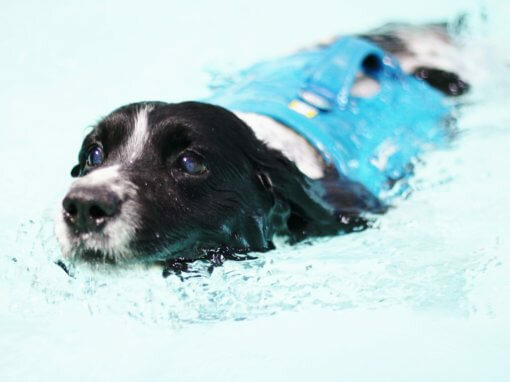 As Lilly’s confidence grew she started to get bored in the treadmill and started to get a little lazy so we decided to try the pool again which she is thoroughly enjoying and copes well with. 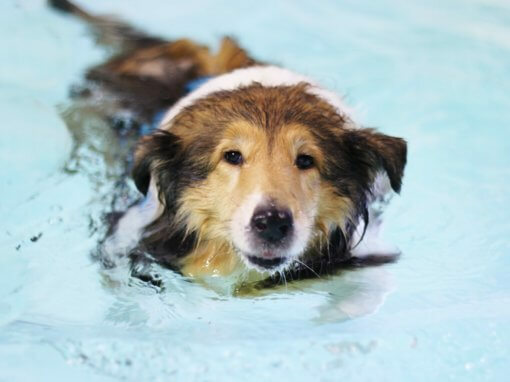 There is slightly less extension with her right hind leg but overall in the pool she is progressing brilliantly. 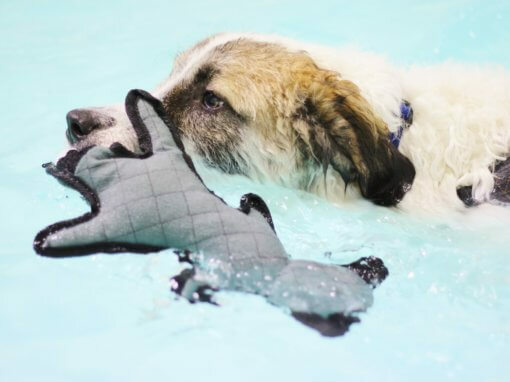 She loves to tell Laura off if she doesn’t throw her favourite toy quick enough and expects a never ending supply of treats from Holly! 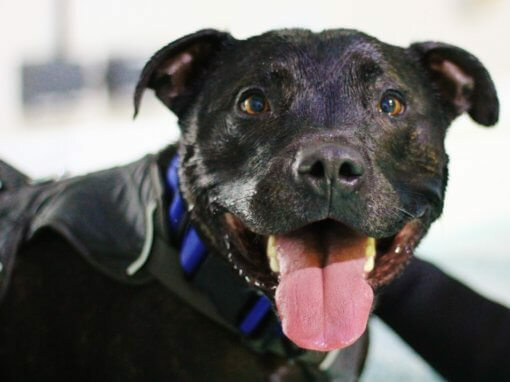 Lilly’s owners have been delighted with her progress and report that they are able to take Lilly on much longer walks with no problems. 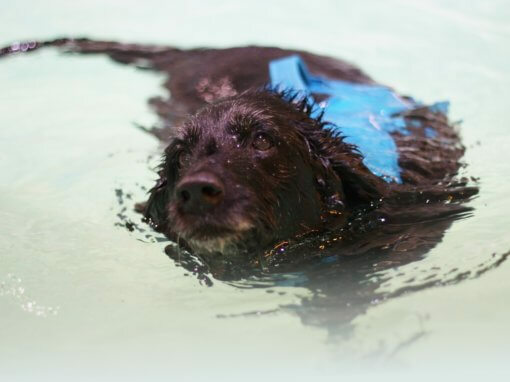 Lilly’s mobility has improved greatly both inside and outside of the house. 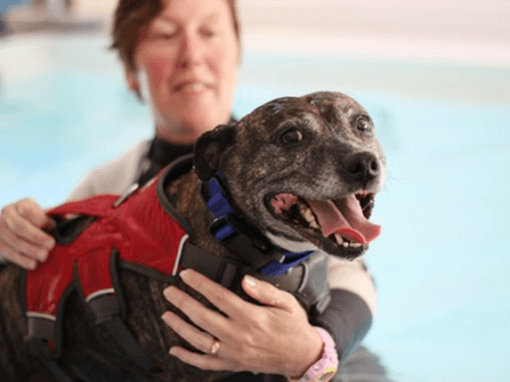 Lilly has gained a considerable amount of muscle since she started her treatment, with 12cm gained on her worst affected leg. 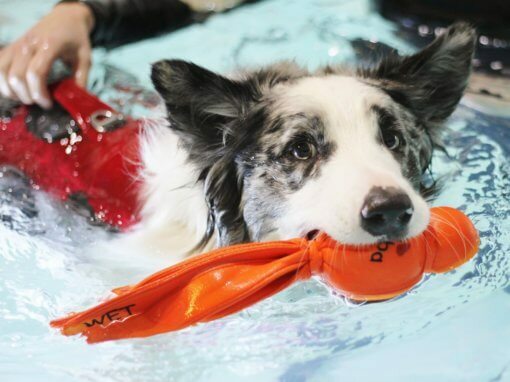 Her forelimb and hindlimb measurements are now even. 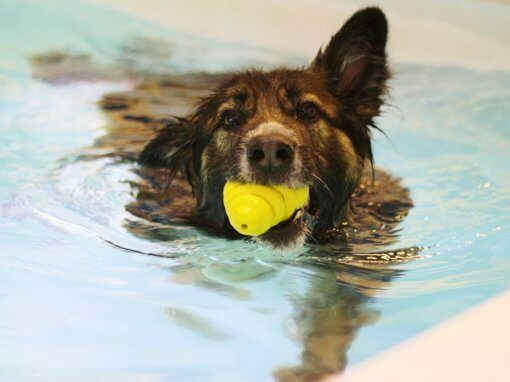 Lilly continues to attend the centre on a weekly basis and we look forward to seeing her cheeky face each week! 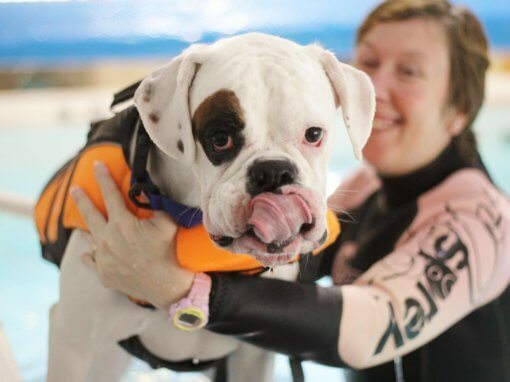 Lilly has hip dysplasia which was very severe when she first came to Bluewaters. 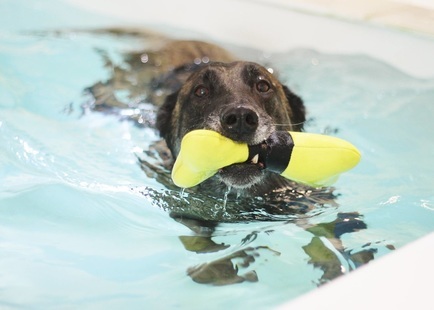 As Romanian Rescue dog, she was under weight and couldn’t walk too far due to the pain she was in. 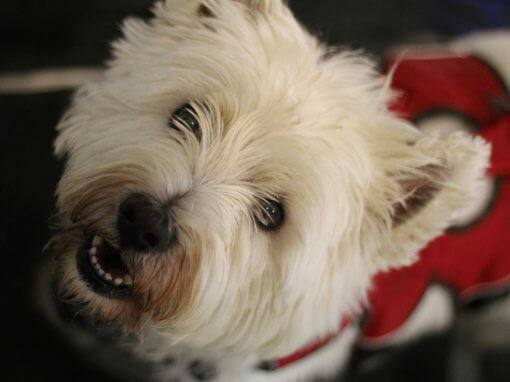 Lilly had trouble sitting and getting upstairs. 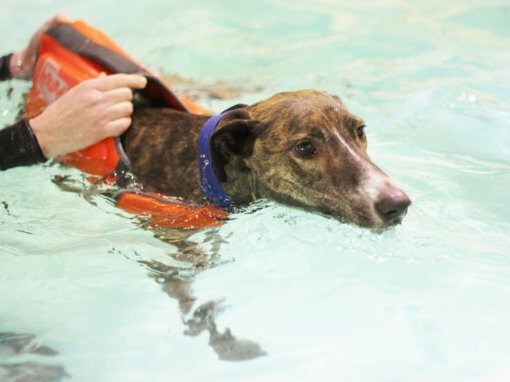 Since coming to Bluewaters Lilly has gained 10-12cms of muscle in her legs, she has gotten a lot stronger and has gained confidence. 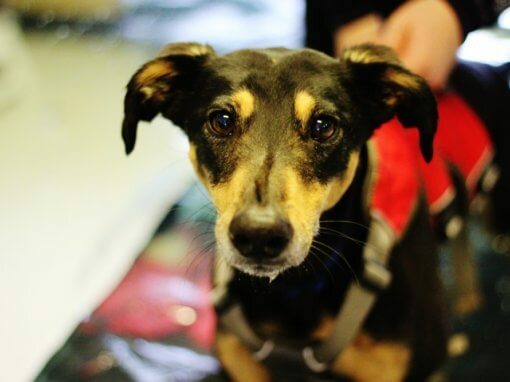 Lilly goes up and down stairs a lot better and she loves her walks which have increased considerably. 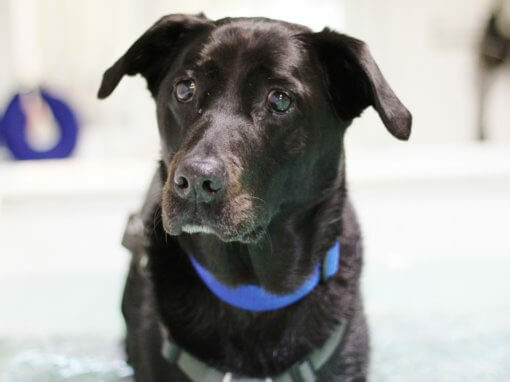 She is now at her ideal weight and doesn’t require pain medication after most sessions. 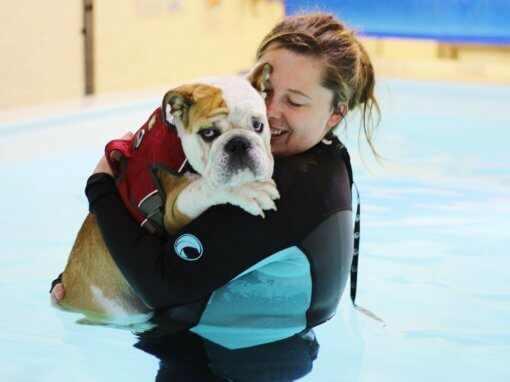 Lilly receives excellent care and teaching from Holly and Laura. 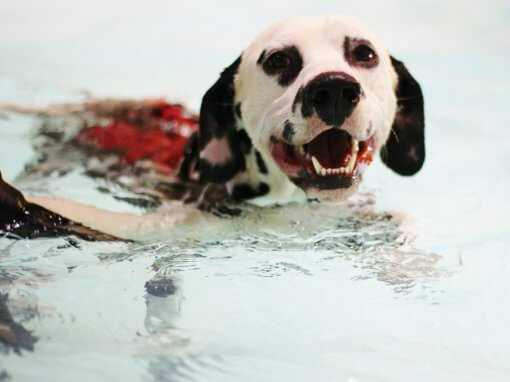 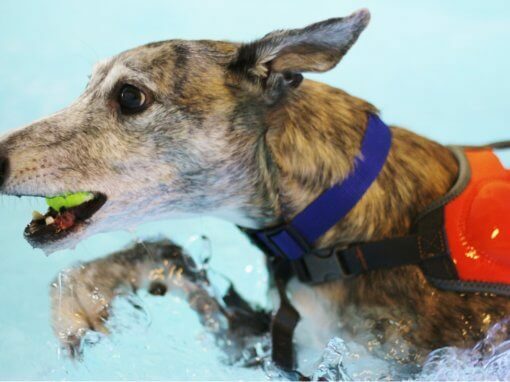 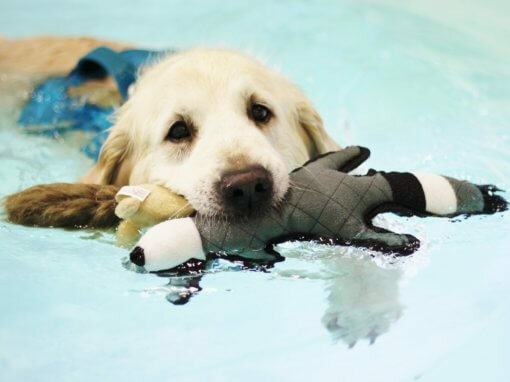 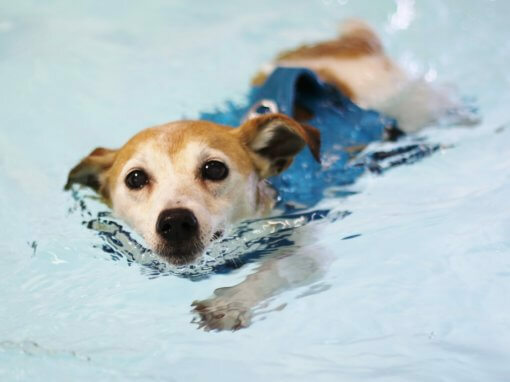 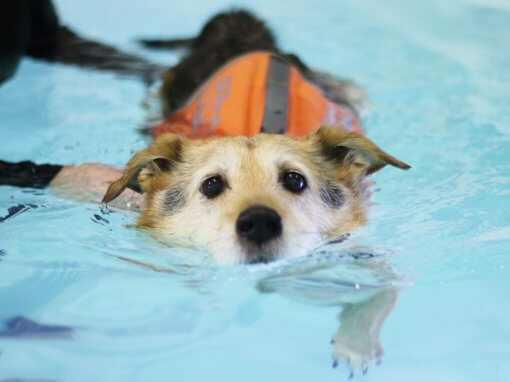 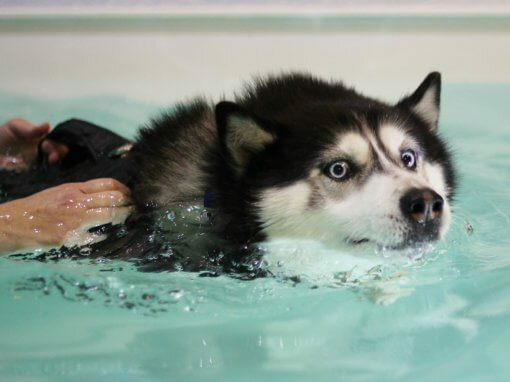 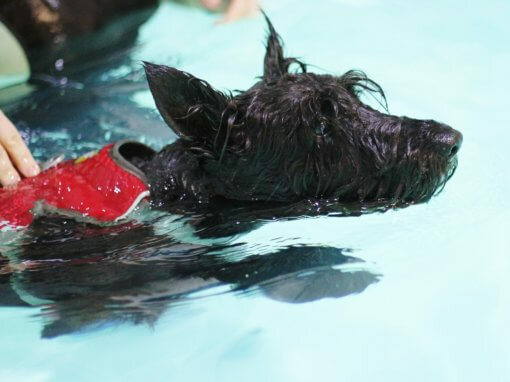 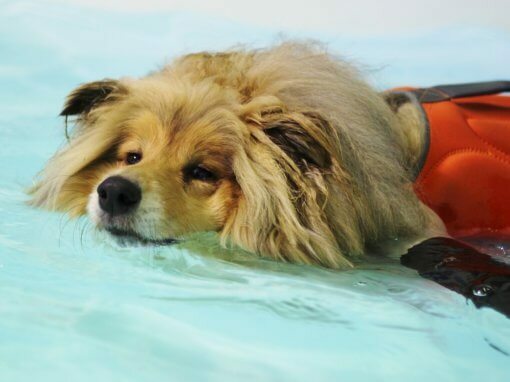 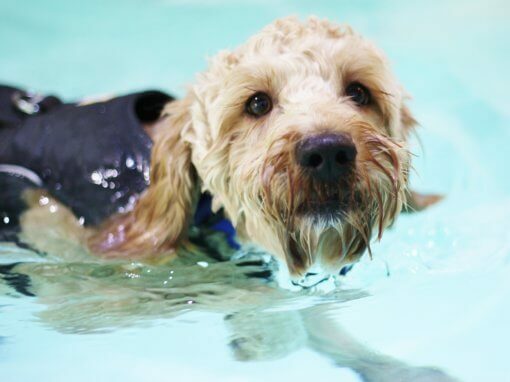 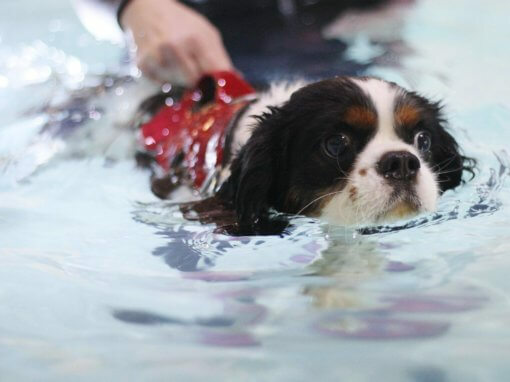 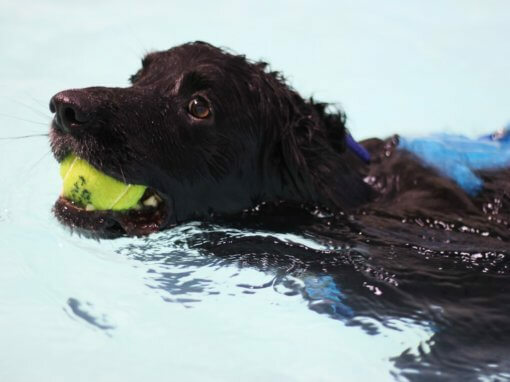 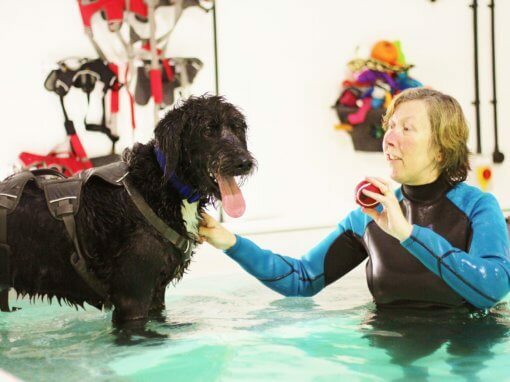 We cannot believe the difference in her and we have complete faith in them both at Bluewaters Hydrotherapy – Lilly loves coming to the sessions. 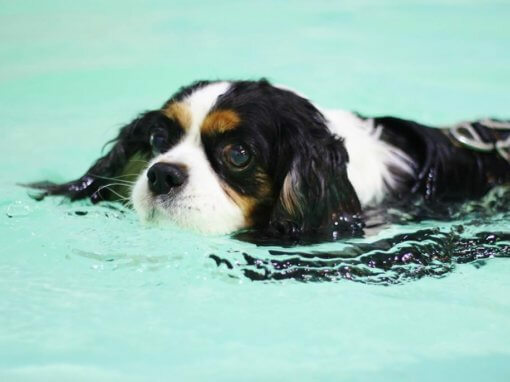 We only have to say “swimming” and she is waiting by the front door! 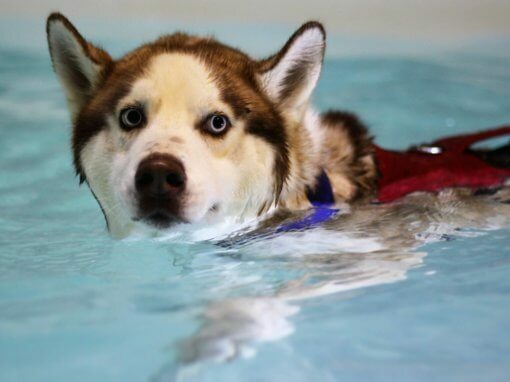 Thank you Holly and Laura!